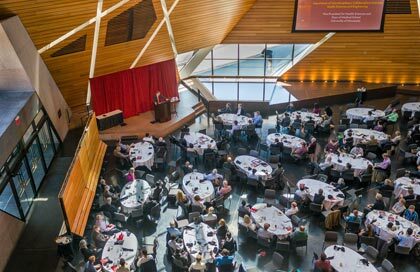 The McNamara Alumni Center is one of our go-to venues for our all-day conferences. 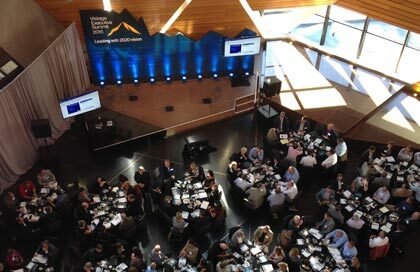 Attendees and presenters alike enjoy the unique ambiance — complete with natural light — as a fresh alternative to the typical hotel ballroom. As an event planner, I am always impressed with the knowledgeable and friendly staff, the ease of having a built-in AV system and stage, and the great service and food provided by D’Amico Catering. We are looking forward to working with the great team at McNamara again soon. The rave reviews have not stopped coming in — many saying this was the best ARC ever! 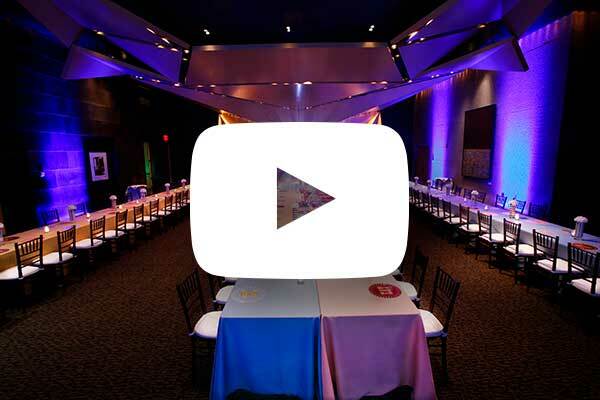 No small part of that was the venue, the food and all the organization you have at your fingertips. It was really nice to know that we were working with a very experienced event team. Service like that is not always a given. Our event at McNamara was a total success. The staff were awesome to work with. Everything went super smoothly — easiest event we’ve ever done. I would totally recommend McNamara — the costs are largely offset by the level of support you get.